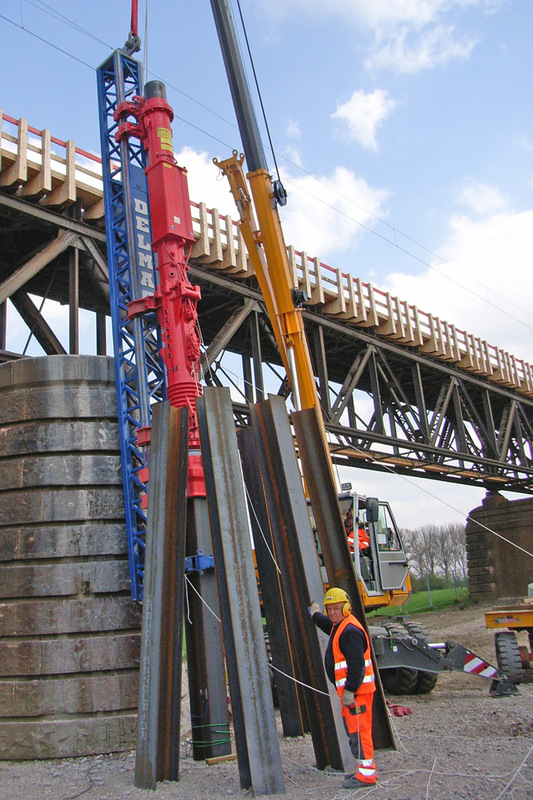 The DELMAG diesel pile hammer is an extremely rugged and reliable impact hammer. 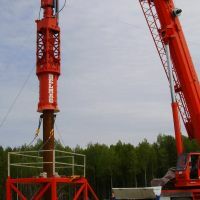 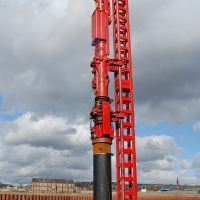 They are used for driving on different pile types like batter piles, H-beams, sheet piles as well as for driving piles in bearing layers or for the determination of pile load capacity. 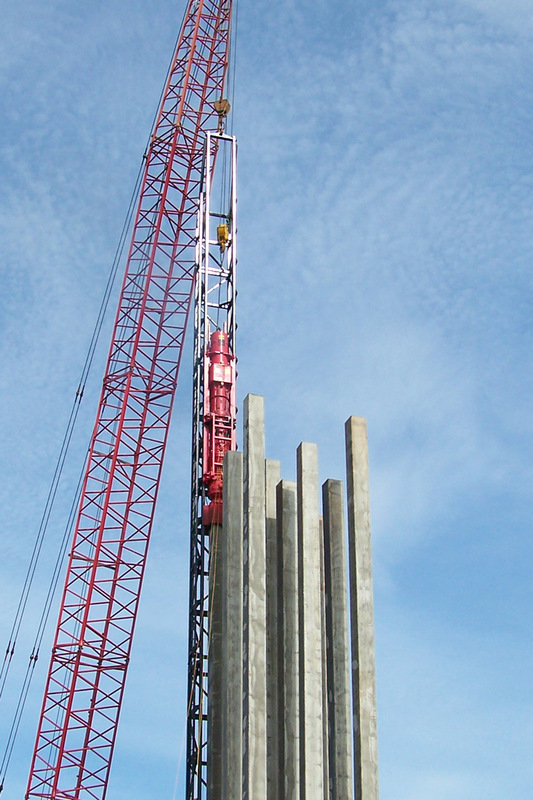 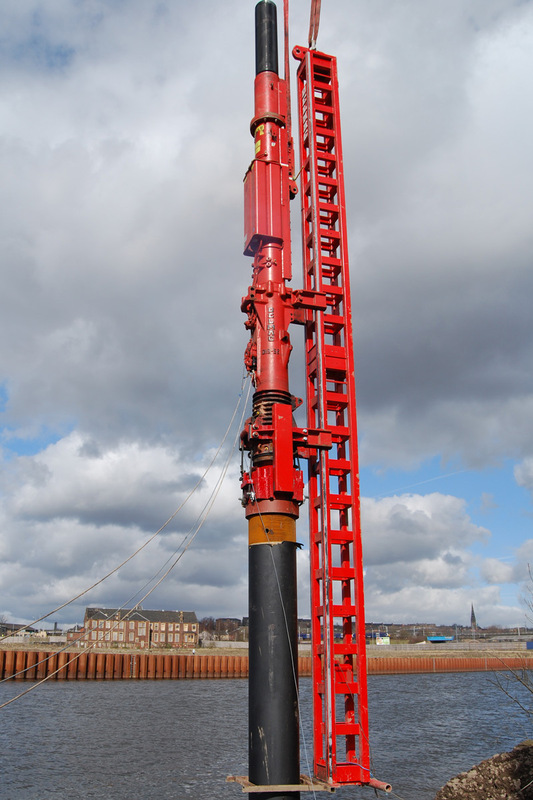 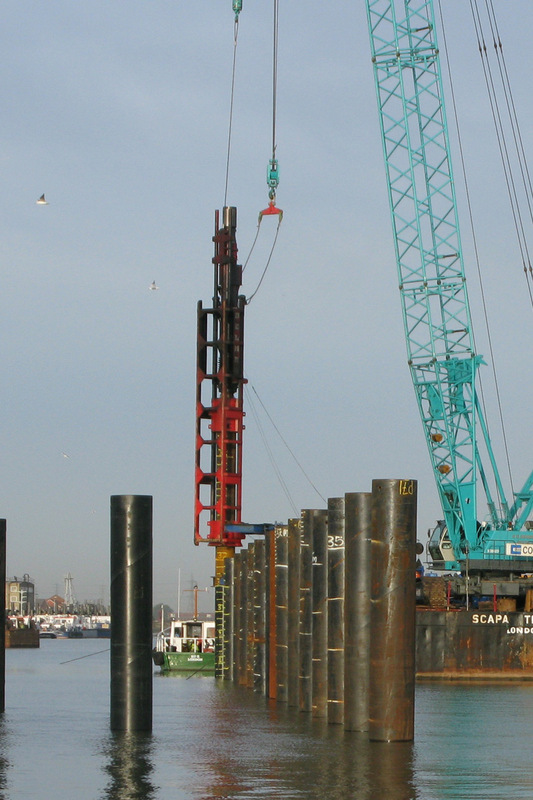 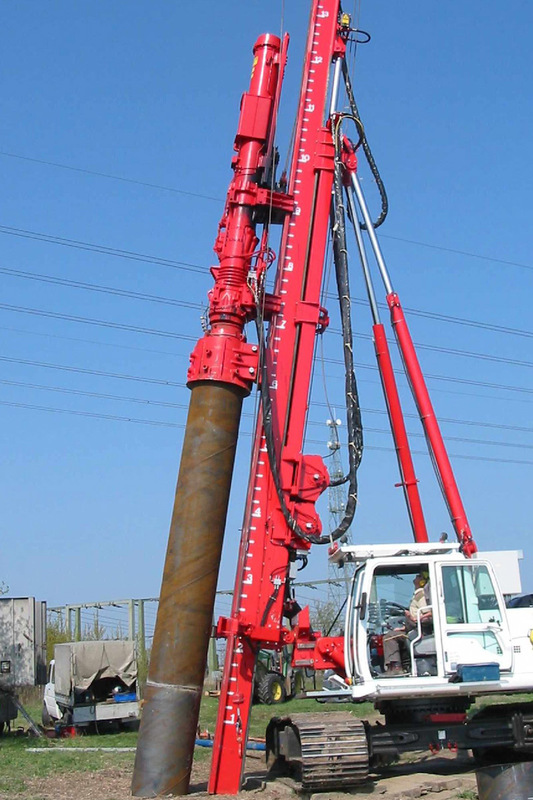 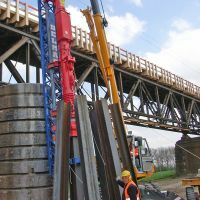 Diesel pile hammers can be used in all displaceable soils. 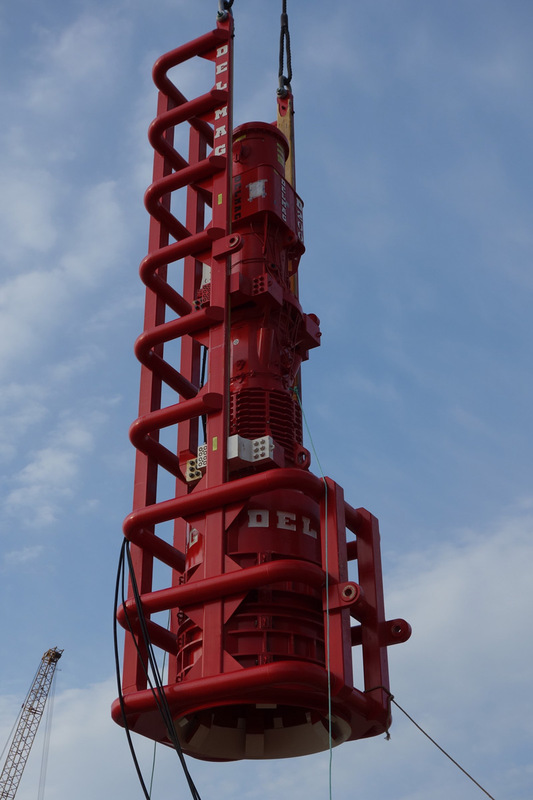 DELMAG diesel pile hammers are single acting free fall hammers utilizing the principle of impact atomization. 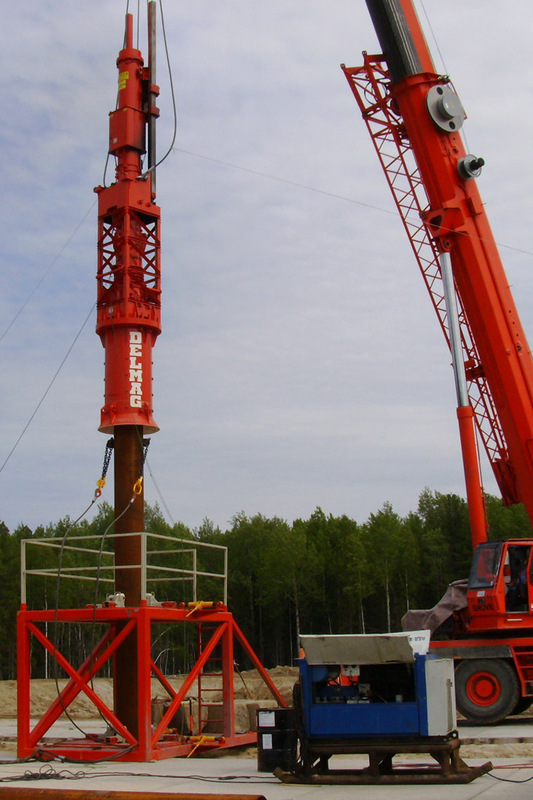 The self-ignition of the compressed fuel/air mixture is used to fire the hammer. 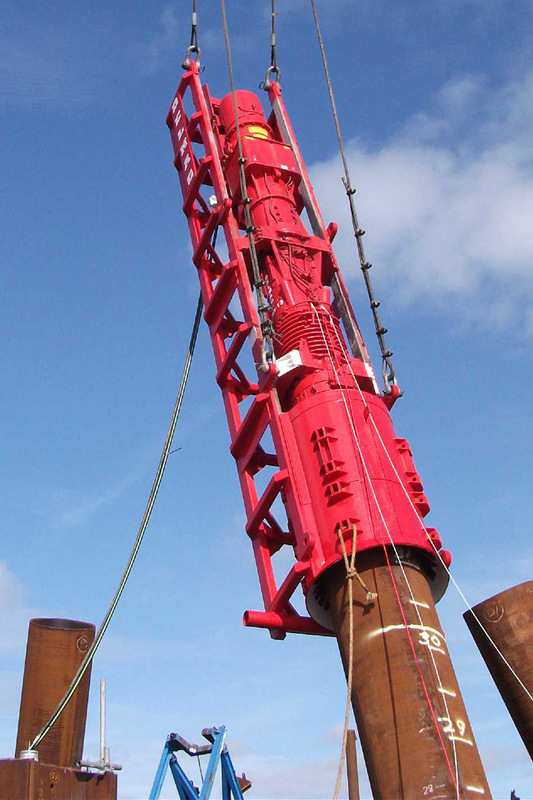 The pile helmet is pressed onto the pile before the piston strikes, due to the compressed air in the cylinder. 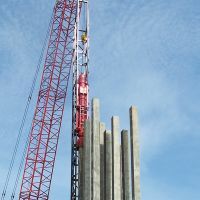 Consequently damages to the pile heads are reduced. 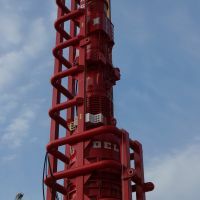 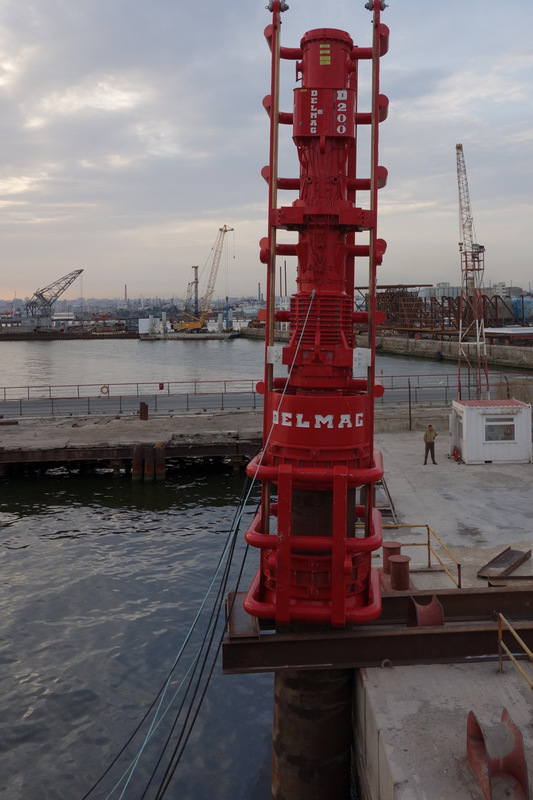 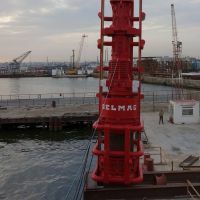 Modern DELMAG diesel pile hammers are equipped with adjustable fuel pump for regulating the stroke of the piston and therefore the impact energy. 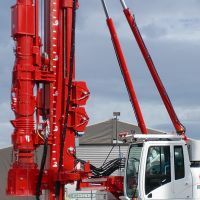 This is a particular advantage when soil formations change. 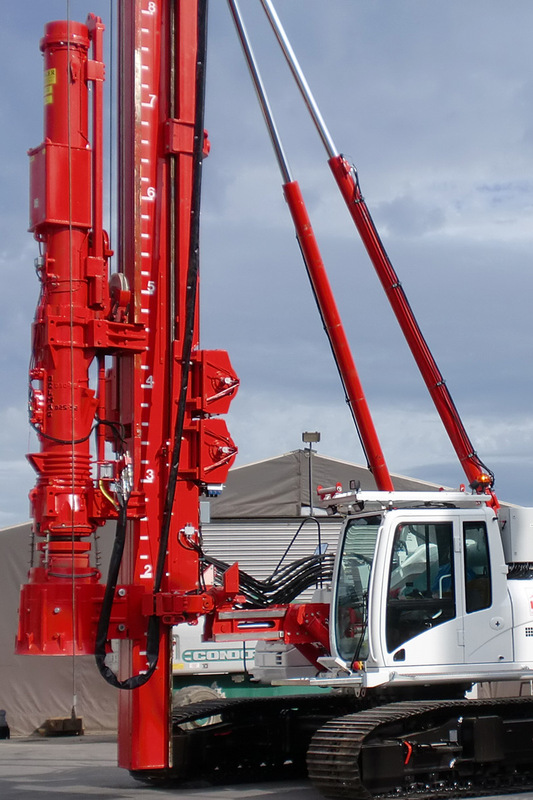 Optionally a hydraulically actuated fuel pump with infinite settings is available. 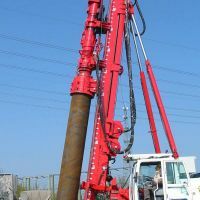 The diesel pile hammer utilizes a tripping device to lift the piston and start the hammer. 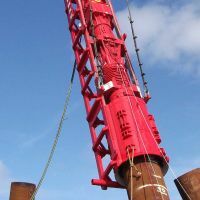 For hydraulic carriers also hydraulic tripping device is obtainable.